Risa Davis is a Portland-area lawyer focusing primarily on employment law, small business advising, civil rights, and student rights. After five years operating a small law firm, Risa downsized to work on her own as Risa Davis, Attorney at Law, and enjoys the personalized attention she can provide her clients as a solo-practitioner. Risa provides clients with innovative legal solutions, excellent legal representation and quality customer service. She takes a genuine interest in each of her clients and takes the time necessary to thoroughly understand each client's objectives. Risa provides honest, realistic and pragmatic advice, which saves her clients time and money. Risa strives to ensure her legal work embodies her core values of compassion, integrity, and community. 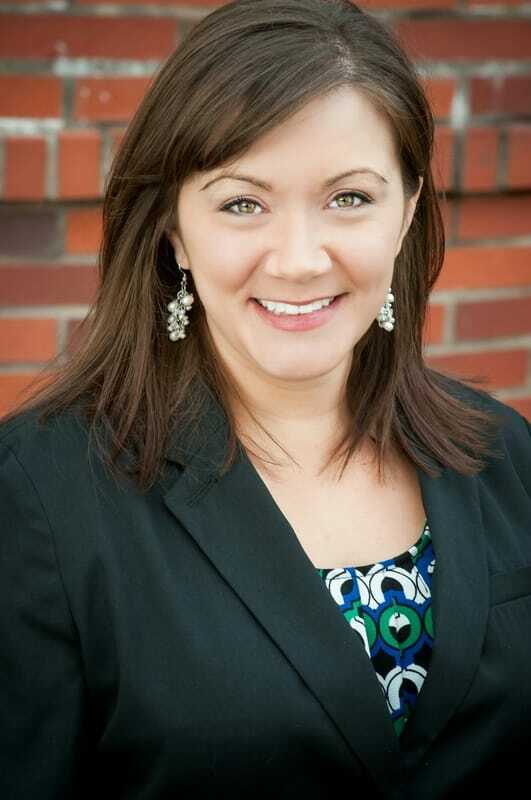 Risa enjoys representing a wide variety of clients from all over the state. She advocates on behalf of individuals, small businesses and non-profits in a variety of legal matters.